Now May wants a bit more time. She has asked the EU to delay Brexit until June 30, in hope that'll be enough time to secure, approve and implement a deal. European Council President Donald Tusk has proposed a "flextension:" a delay of up to a year, but with flexibility to let Britain leave earlier if it approves an agreement. But an extension is not guaranteed. French President Emmanuel Macron has hinted at opposition to any further delay, saying the bloc can't be held "hostage" to Britain's political crisis. Most politicians, economists, and business groups think leaving the world's largest trading bloc without an agreement would be damaging for the EU and disastrous for the U.K. It could lead to tariffs imposed on trade between Britain and the EU and customs checks that could cause gridlock at ports and shortages of essential goods. A hard-core of pro-Brexit lawmakers in May's Conservative Party dismiss such warnings as fear-mongering. But most are opposed to leaving without a deal. 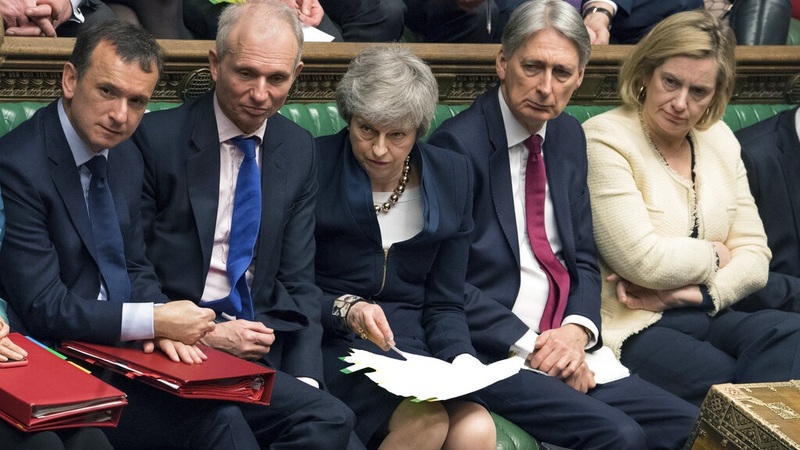 Parliament has voted repeatedly to rule out a "no-deal" Brexit, and even passed a law that forces the government to ask for a delay to Britain's exit rather than crash out. But a no-deal Brexit is still the legal default position and could happen if the EU refuses to grant another extension. If that happens the only way to stop Britain crashing out would be for the government to choose the "nuclear option" and revoke the decision to leave. 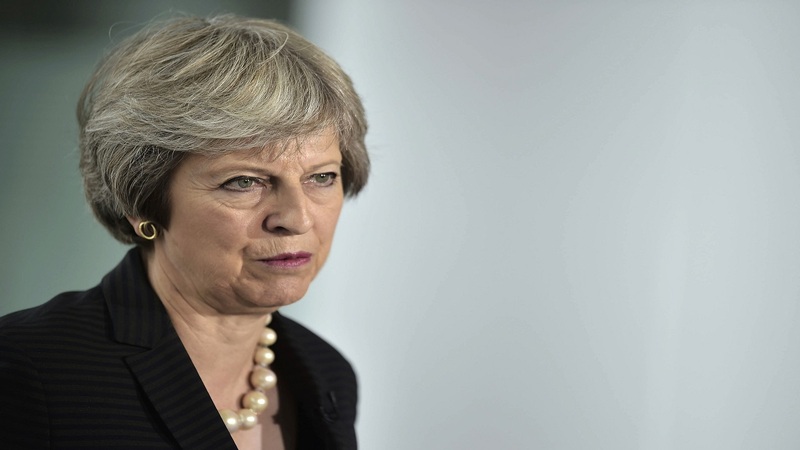 To secure a new Brexit delay, May must convince EU leaders that she has a plan to break the deadlock that grips Britain's political process almost three years after the country voted to leave the EU. Labour favors a softer Brexit than the government has proposed and seeks a close economic relationship with the bloc through a customs union. That's anathema to many in May's Conservative Party, who say it would not leave Britain free to strike its own trade deals around the world. Several days of talks have failed to produce a breakthrough, with Labour leader Jeremy Corbyn saying "the government doesn't seem to be moving off its original red lines." Still, negotiations between senior politicians from the two sides are continuing. 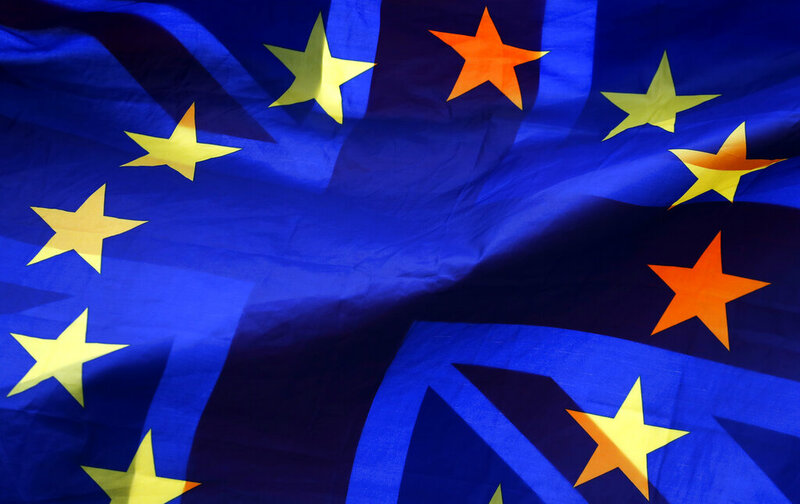 If they reach agreement around a "soft Brexit," it could quite likely get through Parliament and would be welcomed by the EU, allowing Britain an orderly departure in the coming months. But it could also blast open rifts within both Conservatives and Labour. Pro-Brexit government ministers could resign or pressure May to quit. Corbyn would face rebellion from a large number of Labour lawmakers who want a new referendum on Britain's EU exit. This week the government started preparing to take part in elections for the European Parliament in late May — acknowledgement that Britain likely won't have left the bloc by then, and may not leave anytime soon. 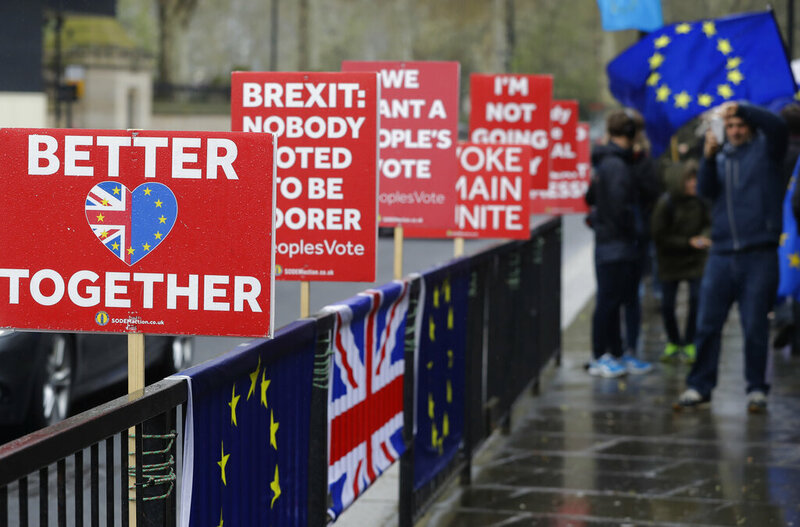 Support is growing for the idea that any Brexit deal agreed by Parliament should be put to public vote in a "confirmatory referendum," with the other option being to stay in the EU. The proposal is backed by Labour and other opposition parties, plus some of May's Conservatives. The government has ruled out holding another referendum, saying voters in 2016 made their decision to leave. But with divisions in both Parliament and in May's Cabinet, handing the decision back to the people in a new plebiscite could be seen as the only way forward.